Winter pruning, especially after the coldest times have past, can help give trees enough resources during the year for the healthy branches. 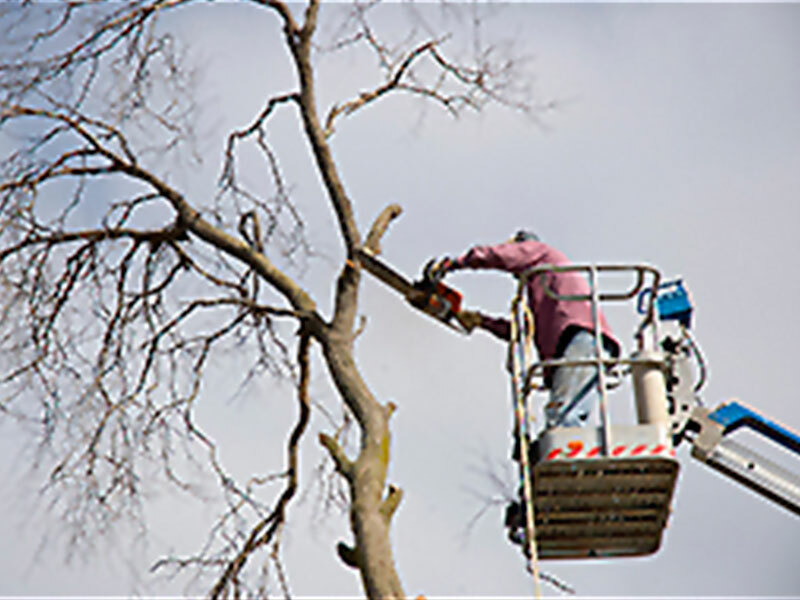 Performing tree maintenance during winter helps prevent the spread of diseases, such as Dutch Elm Disease. When leaves are gone, it is easier to inspect any previously installed braces and cables to make sure they are still properly serving their purpose. Without leaves on a tree, an arborist can also better see the structure of the tree to identify defects and determine the best treatments. Pruning during the winter can help limit the impact to your property since frozen ground and snow cover will protect your turf and perennials. Scheduling winter maintenance ensures more appointment availability than other times during the year. We also offer “Off Season” discounts! Schedule your job now—no matter what time of year – to be performed December to March and you can receive a 10% – 15% discount. Tree Care and Removal Can Be Affordable!